I’m totally behind on my blog reading as well. All the flat hunting and then preparing to move left so little time! I’m not a fan of beer, but I like the idea of a tour round different eating/drinking places in one day. 🙂 Looks like you had a great time! It was great. You could also do a food tour – breakfast at one place, then 2nd breakfast, lunch, and split an evening meal into starter, main course and dessert at three different places 😀 Or do it with wine if you live in a place where they make their own wine. I thought you might say that 😉 Why not arrange a Berlin version? It sounds a mad day! 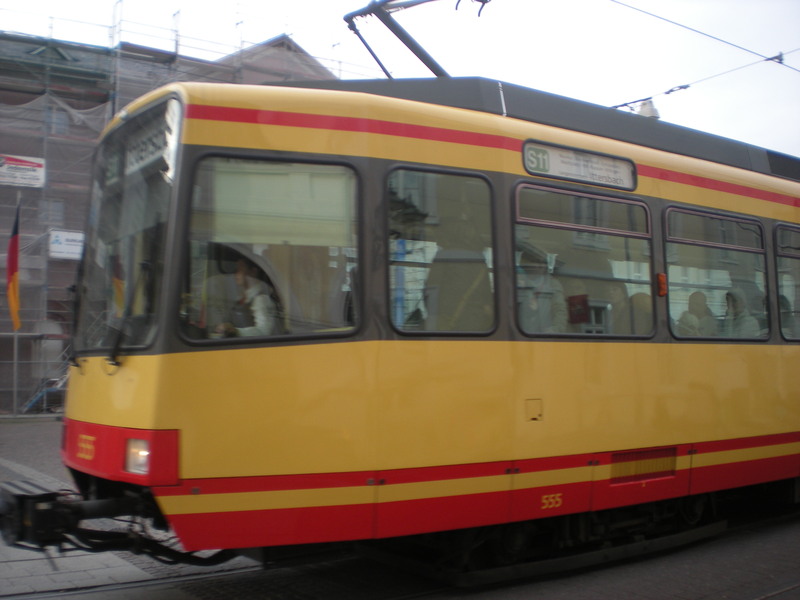 I loved riding the S-bahn in Germany- I’m a bit sad like that! I don’t think I’ve had that one. I like Ottakringer beer from Austria. It’s been way too long since I drank my way across a region! Must do. Oh yes, definitely! I need to do a 3 countries beer tour next. Wow – that is a lot of food and a lot of beer! It looks like such a good time! !